Here on YardEdge we are huge fans of film and more importantly, filming in Jamaica. 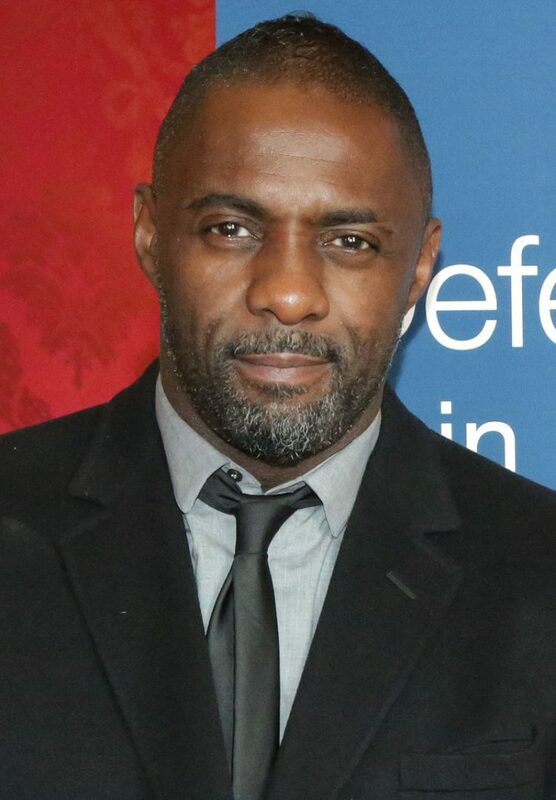 This year acclaimed actor Idris Elba came to Jamaica to film part of his directorial debut Yardie. The film is an adaptation of Victor Headley’s novel of the same name. 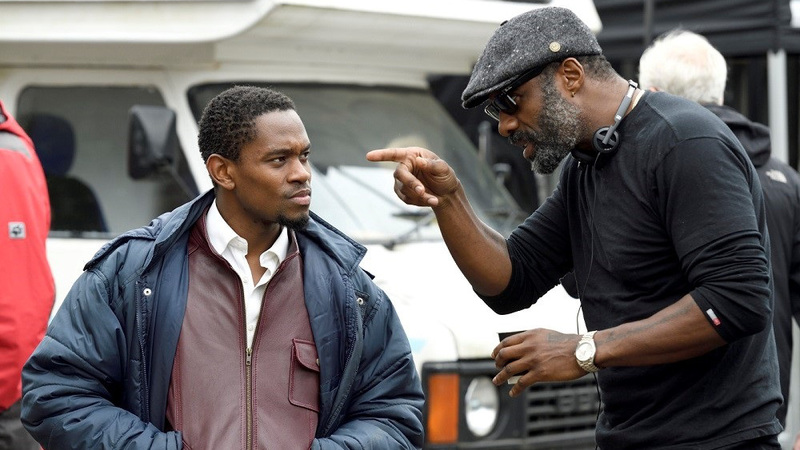 According to Screen Daily, the film follows the story of a young Jamaican named “D” who comes to London in the early 1980’s and unexpectedly finds the murderer of his brother from back in Jamaica ten years before. The films stars Aml Ameen who is best known for his work in Maze Runner and as Capheus in the Netflix series Sense8. 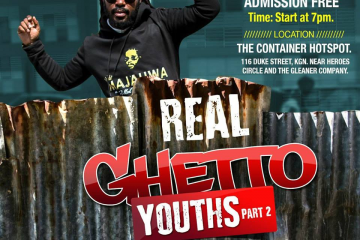 The film will also introduce Jamaican actors Shantol Jackson (who was a member of the cast in Fabian Thomas’ production of In the Red and Brown Water), Sheldon Shepherd and Everaldo Creary. Elba has become one of the film industry’s most prolific and charismatic actors. He first came to the wider public’s attention in the ground-breaking police show The Wire. Other notable works include Luther, Pacific Rim and The Jungle Book. He has also appeared in supporting roles in two of the industry’s biggest franchise: the villain in Star Trek Beyond and as Heimdall in Marvel’s Thor series. The Marvel films in particular have catapulted him to international stardom as the franchise has expanded beyond the edges of the silver screen and into multiple entertainment platforms. Popular slot gaming platform Slingo has a Thor inspired game called Thunderstruck that takes elements made popular by the film and comic series and applies them to a new medium. While Elba wasn’t involved directly in Slingo’s game he has done voice work for Call of Duty 3: Modern Warfare, FIFA 15, and Rainbow Six: Siege. In the same way that the Thor imagery in Thunderstuck is instantly recognisable to fans of films and comics, so too is Elba’s, now famous, voice. The film is co-financed by BBC Films, the BFI, Screen Yorkshire and Studio Canal. Universal Music is a partner in the film with Island Records releasing the soundtrack. Idris Elba hopes that the film encourages people to come and visit Jamaica: “You’re going to see a muscular dynamic film that means something to people. I want people to come out of the film and say ‘Hmm I feel like going to Jamaica now!’ That’s the idea.” We hope that the film inspires people to visit too and look forward to its release next year.